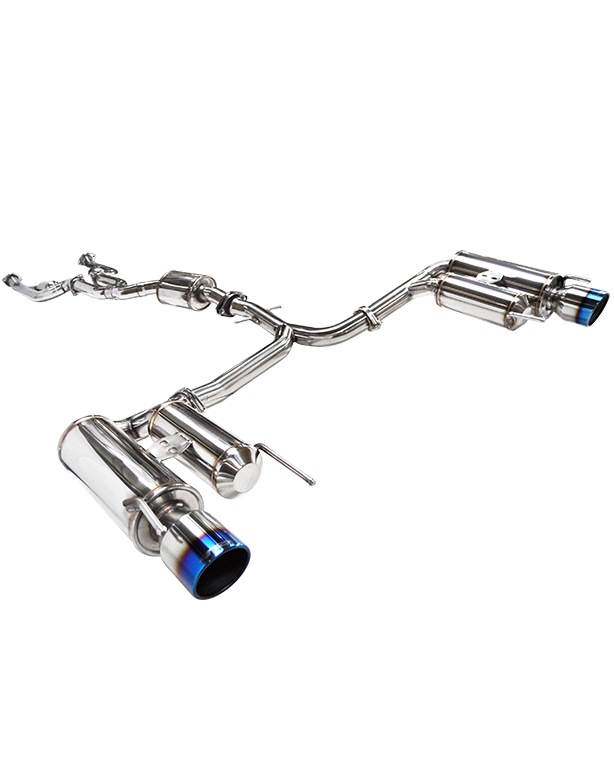 Our DT-S Exhaust System is created with a more simple and clean design containing a dynamic and deep exhaust note. This system is perfect for street and daily driving. 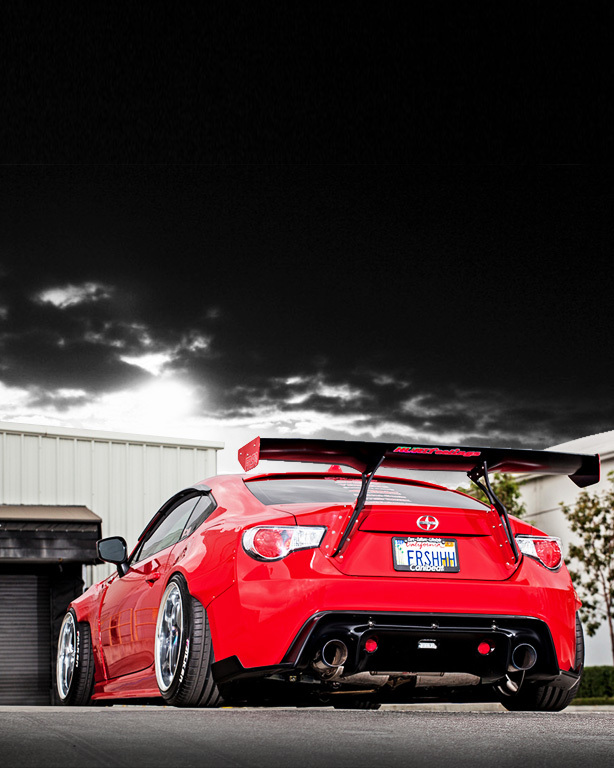 Simple and clean rear muffler design andstyle. Features premium tip finishes such as Polished, Burnt, and Tecno. Excellent fitment and clearance. Constructed for durability for street performance cars. Designed with tone control and multi-layer sound compression materials to provide the perfect exhaust note. Each system is engineered and tuned to match the characteristics and personality of the car. Our exhaust note is quiet in-cabin at lower cruising speeds, yet deep, dynamic, and sporty during hard acceleration, but still comfortable at midrange RPM. Recommended for the driver that desires a less aggressive tone with a clean and pure sound. Advanced construction for durability and longevity for all weather and road conditions. 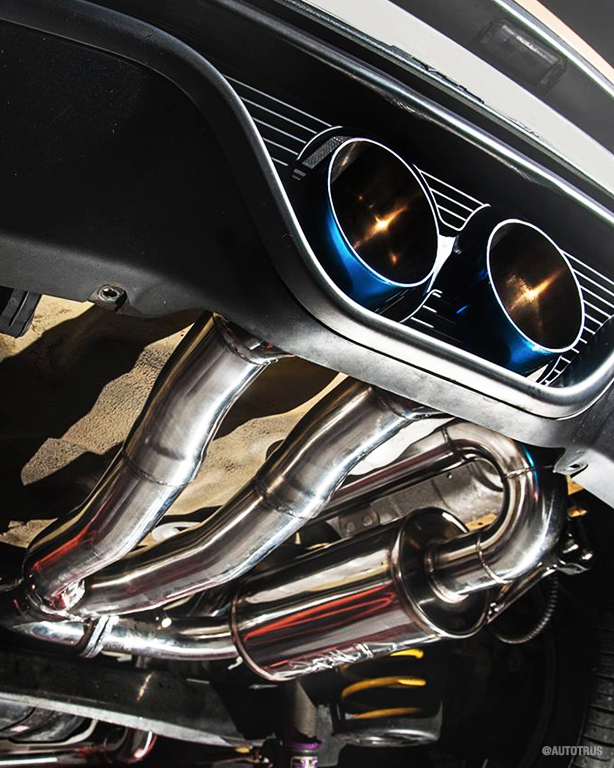 This exhaust not only provides a premium tone, but has also been dyno proven to maximize performance and engine response. 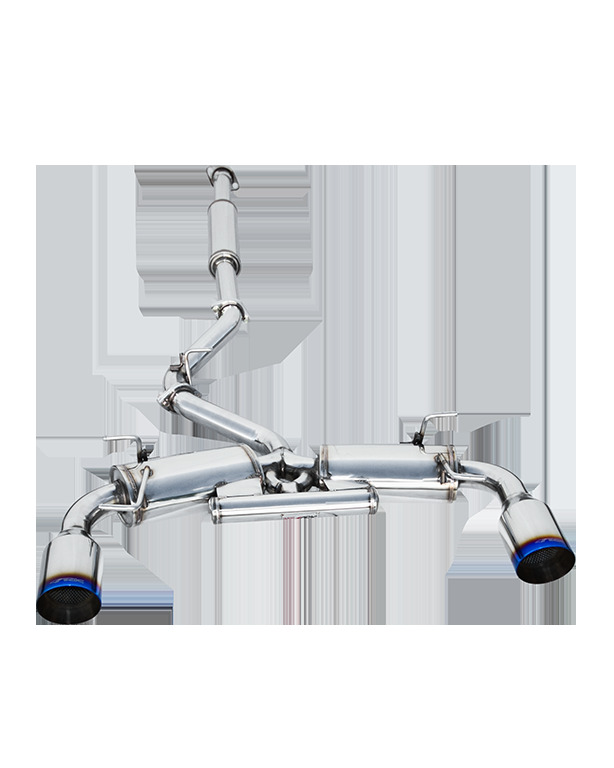 Various piping sizes, thickness, and our fully developed inner structure of the muffler and resonator designs help to reduce back pressure and increase engine efficiency to gain more horsepower and torque.